With a glorious past, yesterday’s winning passion perseveres today: it’s the concept that drives the relaunch of the Abarth brand. Forever synonymous with cars that have backbone, seek challenges, passion and strong emotions, the scorpion has returned to make people dream with a new line of sports cars. The novelty is the reconfiguring, in a modern setting, of all its Abarth & Co.’s past activities starting from racing, to prototypes, to kits for transforming cars and arriving at true and proper style accessories; the expression of an authentic philosophy for sporty living. In other words, around the Abarth brand is a real world hinging on the core values that led to its success in past decades: design innovation, using cutting edge material, and care for details. 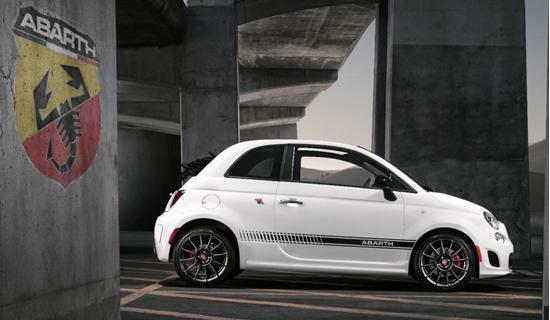 The Abarth aura has already been applied to the Grande Punto and in the future, the revived scorpion will be expanded to other models beginning with the 500 in summer 2008.